Manufacturers of Hong Kong's market-leading and best-reviewed range of HD digital terrestrial TV recorders. Now in their third generation and more powerful and flexible than ever, Magic TV goes from strength to strength. 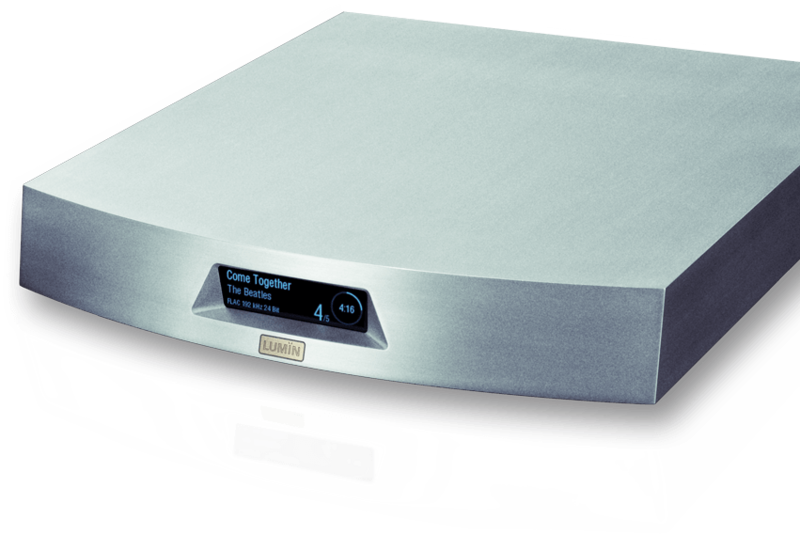 Pixel Magic bring their digital expertise to High-End Audio with LUMIN, the Audiophile Network Music Player Family. Awards and glowing reviews from the industry's most respected websites and magazines have followed. Founded in 2003, Pixel Magic Systems Ltd is a privately-held electronics equipment manufacturer for home theater and home audio, with dealer/distributor networks for its own-brand products in over 25 countries. Our core business is developing best-in-class and innovative high-definition home theater products with advanced software programming and design. Pixel Magic created a world first by developing a Linux-based video processor under the successful 'Crystalio' brand. Pixel Magic have won several awards including a Product Design Award and Technological Achievement Award from the 2005 Hong Kong Awards for Industry, and the Innovative Design and Engineering Award at the CES Expo 2005. Over the last 5 years Pixel Magic have built a superb reputation as the market-leading supplier of high-definition digital TV products under the Magic TV™ brand. Now in their third generation, Magic TV™ products have become an integral part of high quality domestic TV viewing throughout Hong Kong. In 2012 Pixel Magic launched another world first: a DSD-compatible audio streamer, the LUMIN Audiophile Network Music Player. After a phenomenal first year, 2014 will see the LUMIN range expand to reach a wider audience. If you wish to know more about our innovative development and growing business, please contact us.